DISHA International Foundation is a non-government non-profit organization based in Aurangabad, Maharashtra, India. Well experienced in Erasmus Plus projects and working on 7 projects currently of EU. We are cooperating with all groups of people in community, but we are mostly focused on work with youth, as India is country with high rate of young people. 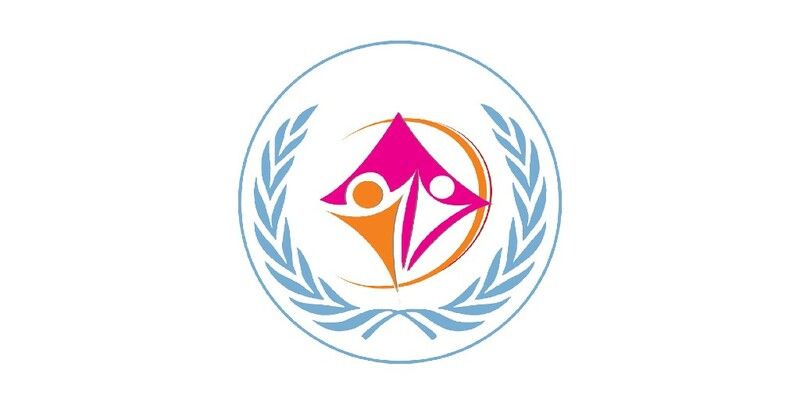 We are specialized in the field of non formal education, providing intercultural experience through hosting volunteers from all over the world, organizing events and seminars increasing general awareness, intercultural differences awareness, realizing individuality and individual responsibility, contributing to community work and social responsibility and active participation of community citizens. We are working on linking and increasing cooperation between formal education and private sector with purpose of increasing practical knowledge and general knowledge, move focus from memorizing information to logical and critical thinking and implementation of learnt knowledge and to increase employability especially of young people. We cooperate with many local colleges and various partners to reach stated goals.